£6 child / £4 adult plus booking fee*; All children under 12 years must be accompanied by a ticket holding adult. 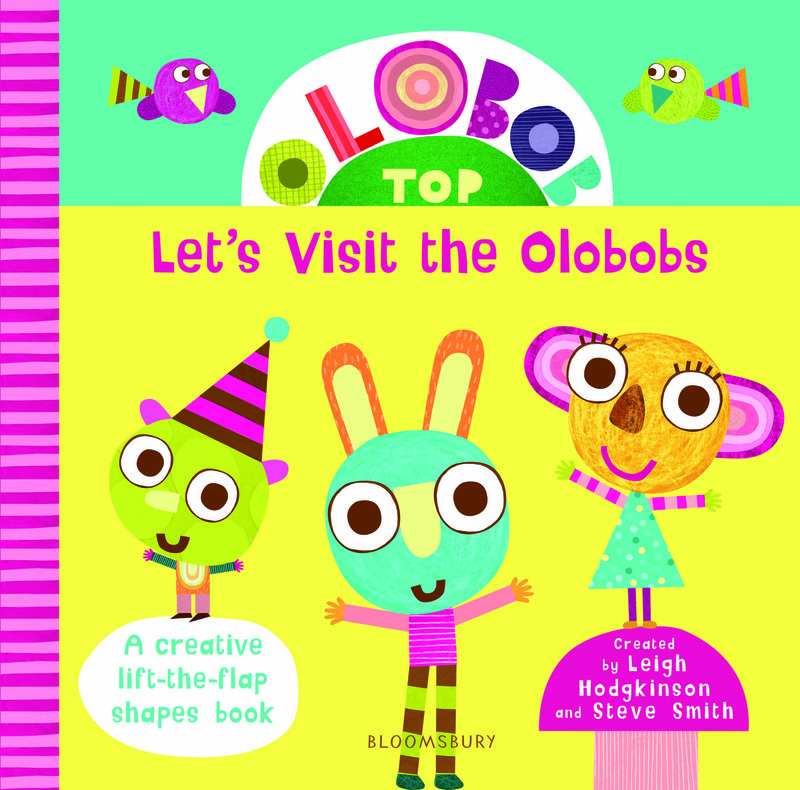 The exciting world of Olobob Top (CBeebies) comes in all shapes, colours and sizes. 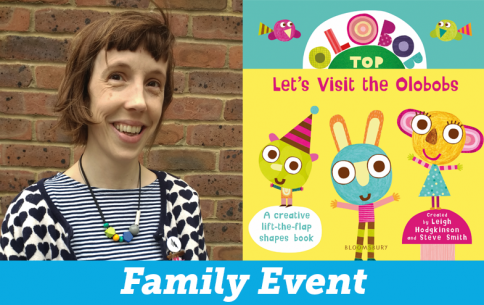 Come along for an interactive story and craft session for pre-schoolers with author and illustrator Leigh Hodgkinson.